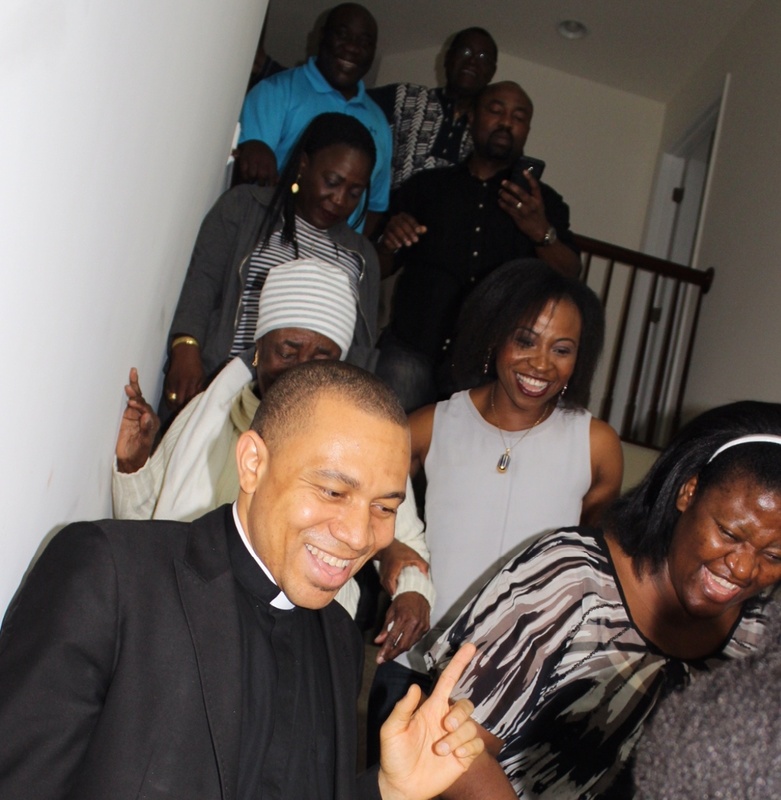 The Family Apostolate Inc. is initiated by Father Vincent Arisukwu, Associate Pastor of the Christ the King Parish, Glen Burnie in Maryland, U.S.A. The Family Apostolate is a faith-based, catholic resource whose mission is to accompany families on their faith journey. We provide a combination of service and catechesis for families seeking daily answers to their spiritual needs. The Family Apostolate Inc. is inspired by the need to promote spirituality and prayer in family and married life. In line with the New Evangelization, the Apostolate provides pastoral care, promotes prayer life, provides catechesis, promotes fellowship, and connects family life with the church. The Family Apostolate seeks to bring the merciful presence of Christ to families in an increasingly difficult world. Goal: Seek and promote family values; strengthen family bonds; restore family as the bedrock of the society. Goal: Provide pastoral, psychoeducational and spiritual support for married couples. Goal: Provide training and resources for marriage preparation and support. 1) Weekly Wednesday holy hour before the Blessed Sacrament. Through scripture reading and reflection, meditation and songs, we pray for families before the Blessed Sacrament for one hour every Wednesday. Weekly adoration holds at the Church of Crucifixion, 100 Scott Ave., Glen Burnie, MD 21060. 2) The first Saturday Family Mass and devotion. The parish-family gathers to pray for each other and for families all over the world. Special events such as birthdays, marriage anniversaries, are promoted and blessed at the First Saturday mass. E-Newsletter – The FA publishes a quarterly newsletter on Marriage and Family Life. We publish articles, conduct interviews, use photos and family-oriented resources to teach and evangelize. The newsletter is emailed through the Mail-chimp and sometimes printed in hard copies for readers. Facebook Page – We publish exhortations, events and picture stories on our Facebook page. Occasionally, we use video clips to provide pastoral care for our Facebook followers. Website – The FA website hosts the entire FA activities. We publish reflections, news/events, blog articles on marriage and family life. We publish photos of FA events, and provide Sunday homilies. Our website address is, www.familypriest.com. Brochure – A quick reference handout summarizing the outreach activities, volunteer opportunities and contact information on how best to get in touch with the FA team is found in the churches at Christ the King parish, Glen Burnie. Family Breakfast Fellowship - The First Saturday Family Breakfast Fellowship is established to promote friendship among families, encourage attendance to morning masses especially on the first Saturday of the month and to promote a spirit of service. 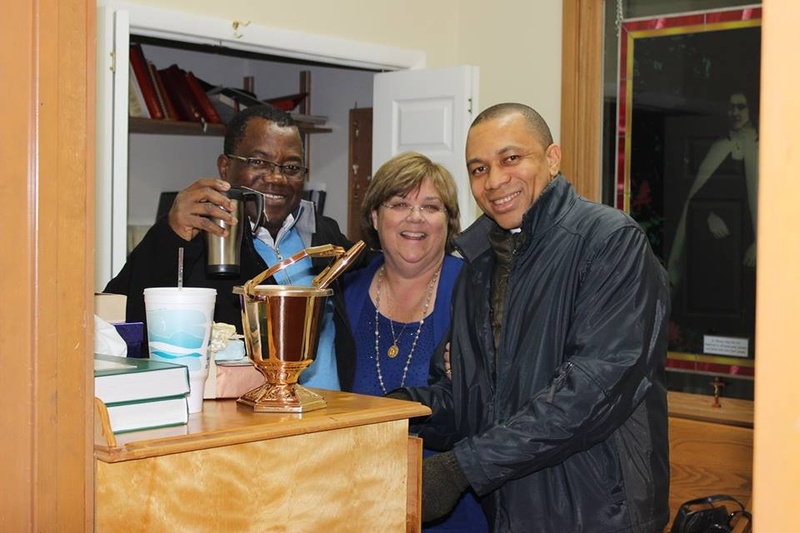 The breakfast fellowship brings ministries in the church together. Marriage Prep- The Family Apostolate provides support for engaged couples. The FA works closely with the Marriage and Family Life office in the archdiocese of Baltimore to train marriage sponsor couples. Through the FA, engaged couples gain access to the Prepare and Enrich Marriage Preparation program. Ladies Retreat – The FA organizes annual retreat for ladies. The retreat provides spiritual and pastoral support for women as wives, mothers, grandmothers and sisters in-law. At the retreat, women meet new friends, receive inspirational and spiritual talks and appreciate moments of silence with God. We also offer healings through the sacrament of reconciliation, through talks and healing prayers from priest moderators. The Family Apostolate promotes volunteering in a unique way. Through the fruits of their own prayer life, they work to bring the face of Christ to families. FA volunteers avail themselves during home blessings, form the prayer teams at Adoration and first Saturday devotion for families. They promote the First Saturday breakfast fellowship and make it work. The volunteers become a smiling face, listening ear and open heart who attract many persons to the church and to friendship. FA volunteer is open to interested Catholics. There is fullness of joy in God's presence. Sign up for our quarterly newsletter. click this link!